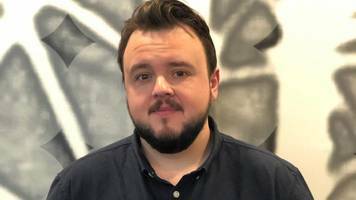 John Bradley, who plays Samwell Tarly, speaks to BBC Radio 5 Live's Must Watch podcast ahead of the release of the final season. 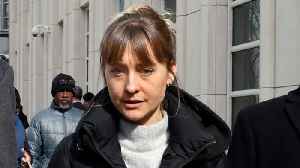 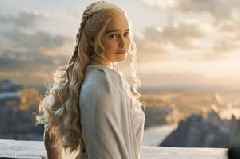 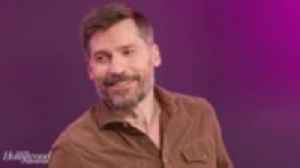 "For people that love the show, there is no ending that’s a good ending because it’s the ending and you don’t want it to end," Coster-Waldau told The Hollywood Reporter on the series finale. 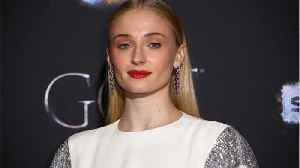 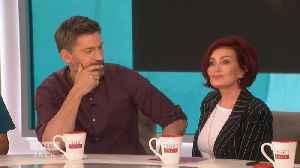 Nikolaj Coster-Waldau spills details about the final season of "Game of Thrones," Wednesday on "The Talk." 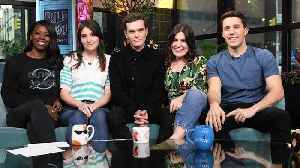 Sharon Osbourne asks, "If you could go back to season one, what would you change about your..